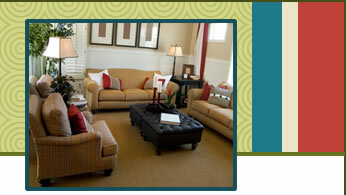 for all brands of carpet, hardwood, vinyl and tile. We are located in Dalton, GA. If you see something in your home town, get the manufacturer name, style and color and we will be glad to get you a price on any product at a much lower wholesale price. Some of our hardwood and laminate specials are too low to advertise, so please give us a call for a quote. YOU CAN SAVE UP TO 70%!